There are times when some artists love others’ songs so much that they attempt to cover it. But it isn’t often that the song cover is much better than the original. Whatever the reason may be, art is almost always inspired from somewhere. Songs always express some emotional state of mind, don’t they? So it’s not surprising that people can also prove to be an inspiration to a musician. Bob Dylan was an amateur boxer and this song is speculated to be about his struggles. While many say it’s a baseless theory, we’d like to believe the duo wrote this folk rock ballad for him. Paul McCartney wrote this song to comfort John Lennon’s son, Julian, in the time of his parents’ divorce. It started off as ‘Hey Jules’, but was changed to its current title shortly after. Their album Hospice treasures this gem of a song inspired by the famous poet Sylvia Plath. There aren’t any subtleties – the lyrics mention how Plath committed suicide, which was by putting her head in a hot oven. After Cobain passed away, Dave Grohl formed his own band, Foo Fighters. Nirvana band mates were constantly up in arms against Courtney Love over royalties and song rights. This song was directed at her and keeps repeating ‘I don’t owe you anything’. After Syd Barrett’s schizophrenia started getting out of control, he had to leave Pink Floyd. 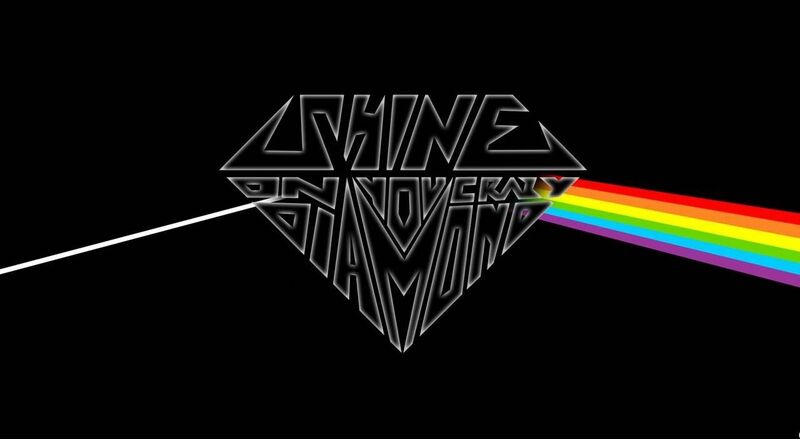 The song title spells out his name ‘Shine on You crazy Diamond’, and Barrett went on to release two albums in a box set called ‘Crazy Diamond’. This song was written as a tribute to his contribution and success when he was still part of the band. It’s no surprise to anybody, really, that Back to Black was about Amy’s love, Blake Fielder-Civil. The song is heart-wrenching and full of hurt. She spiraled after their break-up, which lead to her writing an album of the same name. This song was a reaction to Nirvana’s ‘I hate myself and I want to die’, where Noel Gallagher just couldn’t understand why Cobain was depressed when he still had so much to live for. The lead single from his album Justified ‘Cry Me A River’ won the Grammy for Best Male Vocal Performance, but if you pay a little attention to the song, you’ll notice that a lot of it has to do with getting back at Britney Spears for cheating on him. In the video, Miley wears Nick Jonas’ diabetes dog tags – Nick has Type 1 diabetes and is a spokesperson for awareness of the disease. They split after two years of dating, and Cyrus sings about how his vanity messed up their relationship. Speaking of all these famous musicians, who’s up for some classic Kishore Kumar?